What else have I been up to? Well, thanks for asking! I was honoured to be invited to donate a rock pendant to the Women in Finance – PEAK AWARDS this spring. I was SO excited to be asked because they found me through my online ETSY store! Growing up, I went to Daybreak Point Bible Camp on Anvil Island. I’ve spent a LOT of time there over the years. I was there first as a workers kid, then as a camper, and eventually as an adult volunteer; all of which created deeply cherished memories. I recently donated a very special rock, that I had been shaping for nearly a year, to the annual silent auction fundraiser. I was so happy to give back to the camp that gave me so many great memories and experiences I still hold dearly. Thanks for stopping by! 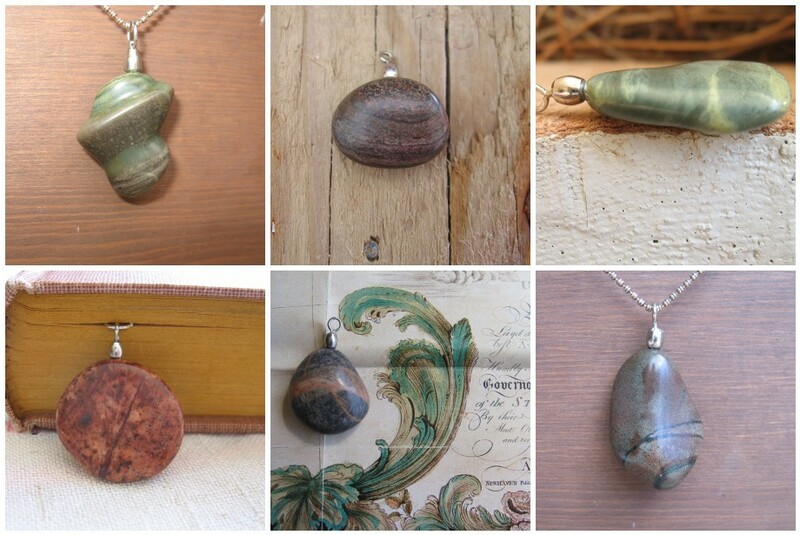 Please take a moment to browse my online store and don’t forget to “Like” me on Facebook! Happy Friday! There are 4 new pendants to choose from on My Etsy Shop. 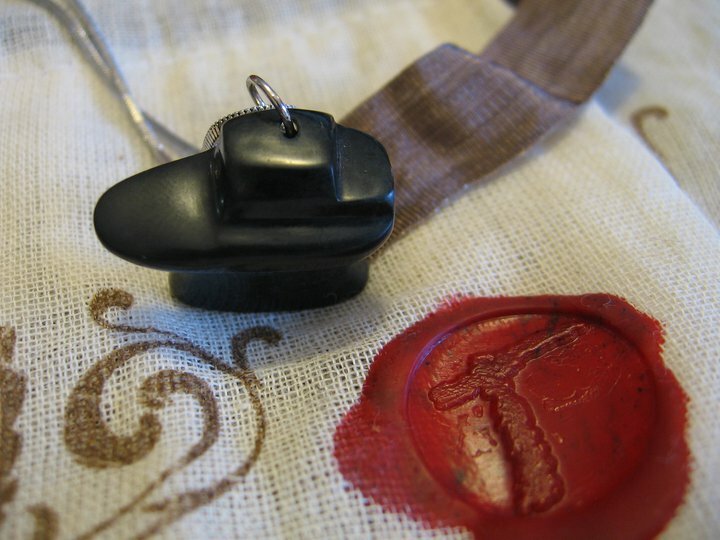 At this point you’ve missed the Valentines Day shipping cut off but don’t despair….you can buy a pendant any ol’ time. Treat yourself or your loved one! TODAY IS WEDNESDAY…Valentines Day is MONDAY!! 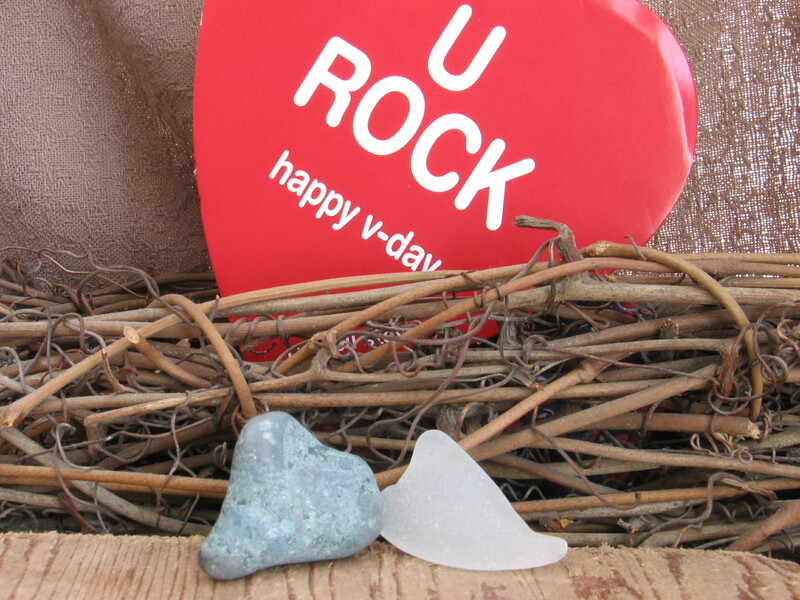 If you are planning to surprise your loved one with a one-of-a-kind rock pendant from Resonated Rock on VALENTINES DAY, you don`t have much time. Place your orders today(Wednesday) or tomorrow (Thursday) for guaranteed delivery on or before Valentines day within Canada. Visit my Etsy site right away to make your selection. I want to take a moment to tell you something I am so excited about! 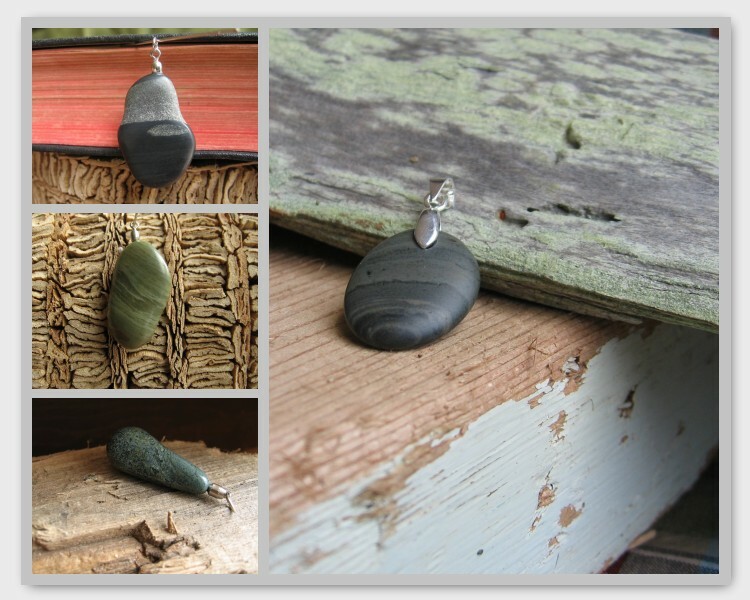 I have launched my online artisan jewelry boutique called Resonated Rock. It is up and running and officially open for business! I’ve spent years combing the beaches of southern Vancouver Island selecting unique rocks and skillfully refining old-world lapidary techniques in my home-based studio. 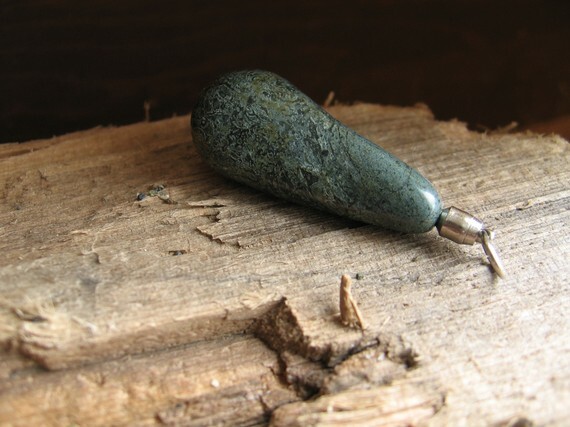 The labour intensive process is started by hand sculpting and shaping rocks and turning them into pendants. This is followed by a meticulous polishing process which brings out an almost glass-like finish that captivates the eye. After carefully drilling into the rock and attaching the appropriate finding, it is ready to wear for any occasion. Hours upon hours of work go into each piece, and the quality is impeccable. As this “flowers-chocolates-and-a-card” time-of-year rolls around once again, Resonated Rock offers you an opportunity to give something different, something unique. A chance to give something that reflects the time and effort your loved one affords you on a day-to-day basis; an embodiment of your love and appreciation that will withstand the test of time. Visit my online store, where you can browse through a selection of unisex pendants this Valentines Day! Don’t be afraid….it’s My Etsy. It’s just an online shop. 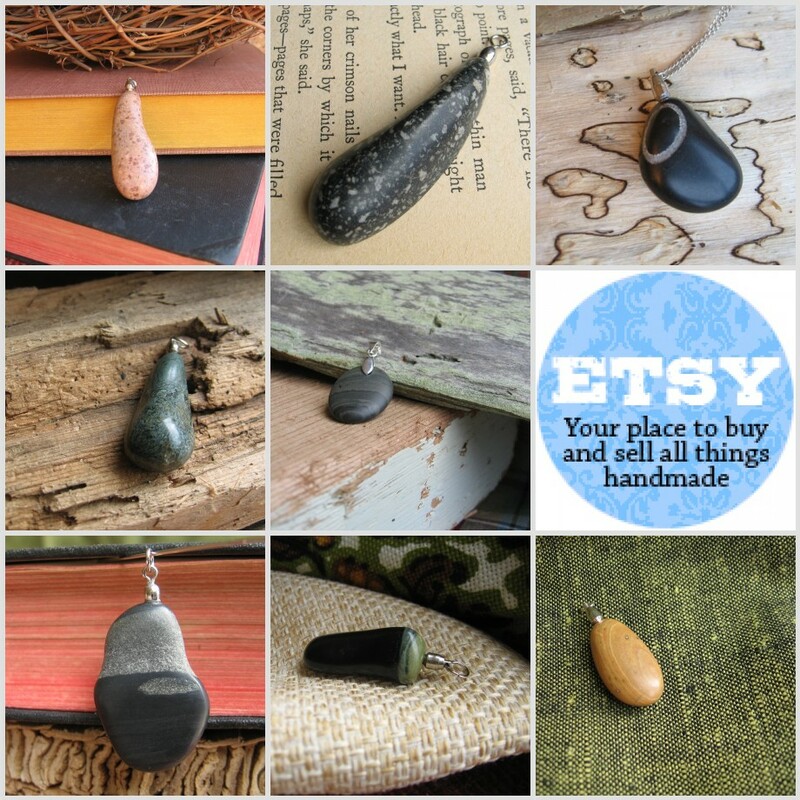 Etsy is an online shopping cart service for artists. It’s easy to buy things using paypal. Please don’t hesitate to contact Resonated Rock for more information about any piece.